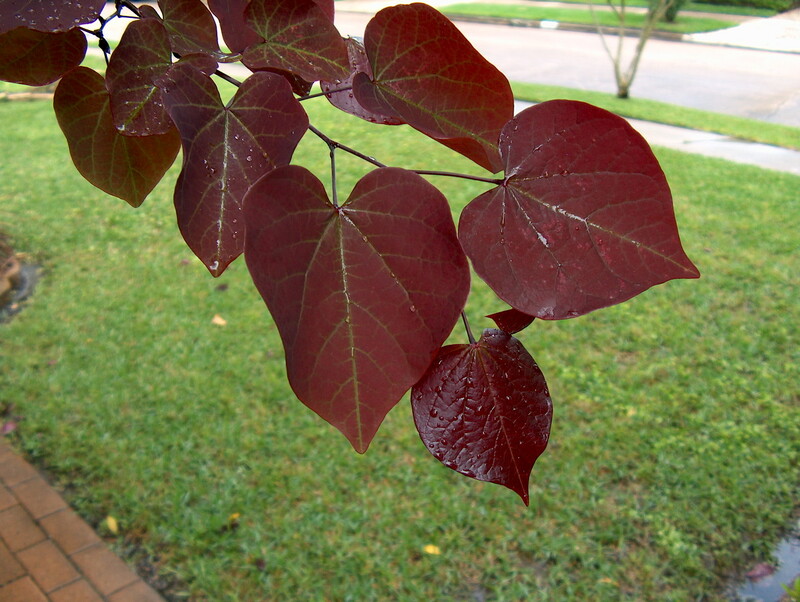 Comments: Has outstanding maroon-red foliage that retains its color through the entire season. Produces a rounded form, with strong horizontal branches. Relatively short-lived tree. Makes an outstanding accent specimen in the garden. Can be grown in rather small spaces.